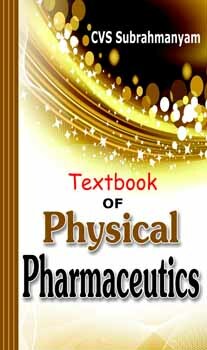 Physical pharmacy is concerned with the fundamental physical and chemical properties of matter or substanceand their impact on biological activity. 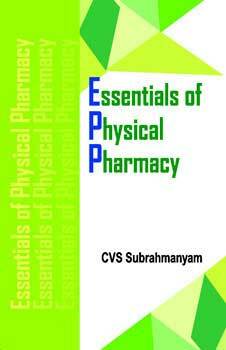 The knowledge on these principles is necessary to the pharmacist primarily engaged in the manufacture of formulations. This content area is known to go by many titles by different universities, namely Physical Chemistry, Physical Pharmacy I combined with pharmaceutical analysis. 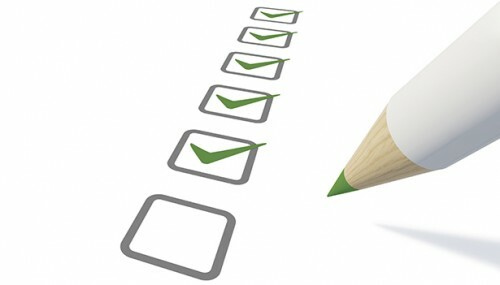 In this edition, every chapter begins with Objectives listed, followed by content and Summary. Every chapter has newer topics included, applications separated and highlighted for better understanding, Question Bank updated to include MCQs. Appendix includes logical reasoning to Comments from each chapter.